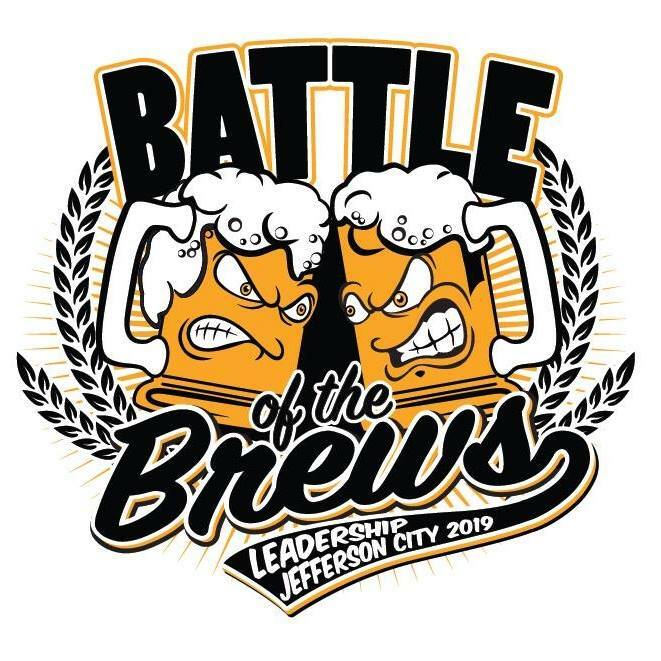 The 5th Annual Battle of the Brews will be held at the Capital Bluffs Event Center on Friday June 28th, doors open at 5:30pm. Tastings from Local Breweries, Food, Music and a Silent Auction. Tickets are $25 in advance and $35 at the door. All proceeds will benefit the Samaritan Center, SafetyNet, and Central Missouri Community Action. Presented by the Leadership JC Class of 2019. Ticket available at www.jcchamber.org.